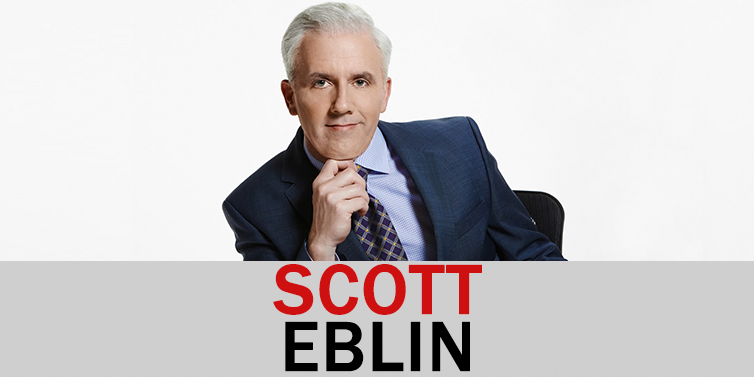 As an executive coach, speaker, and author, Scott works with senior and rising leaders in some of the world’s best known and regarded organizations. 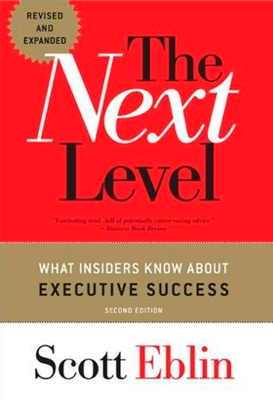 He is the author of Overworked and Overwhelmed: The Mindfulness Alternative and The Next Level: What Insiders Know About Executive Success. Listen in to how Scott uses mindfulness practices to manage stress, experience flow, and maximize performance. What are the effects of technology on our mindfulness? 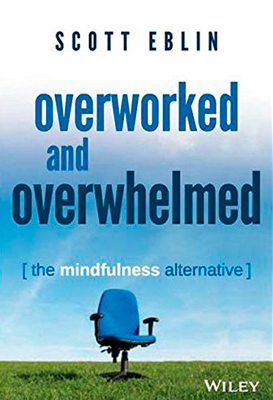 What is mindfulness in our everyday lives?